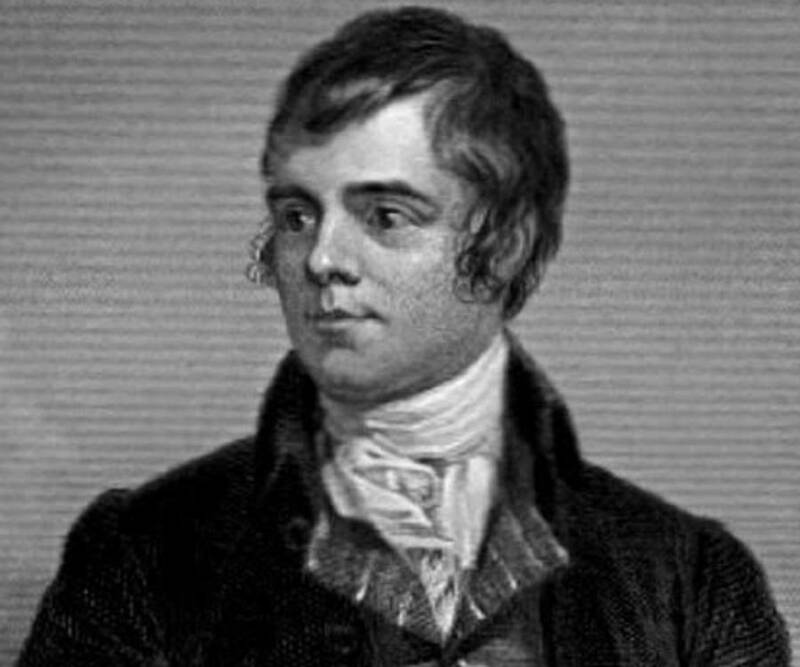 Robert Burns was a famous Scottish poet and lyricist, who was also known as the national poet of Scotland. Read more about his life and works in the following article. Robert Burns was a famous Scottish poet and lyricist. Also known as Rabbie Burns, or Scotland's favorite son, Burns is often credited as the national poet of Scotland and is the best known Scottish language poet till date. Burns is also considered as the pioneer of the Romantic Movement. He is also known to inspire the founders of both liberalism and socialism. 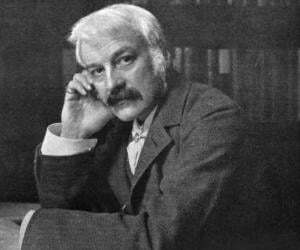 During 19th and 20th centuries, celebration of his life and works became a national charismatic cult, his influence being clearly visible in Scottish literature. In a voting run by Scottish television channel STV in 2009, Burns was voted as the greatest Scot. Apart from creating original compositions, Burns also collected Scottish folk songs, revised and adapted them. His song, “Auld Lang Syne” is often sung at Hogmanay and other song, “Scots Wha Hae” served for long as the unofficial national anthem of Scotland. His other notable poems include, “A Red, Red Rose”; “A Man's A Man for A' That”; “To a Louse”; “To a Mouse”; “The Battle of Sherramuir”; “Tam o' Shanter”, and “Ae Fond Kiss”. Robert Burns was born on 25th January, 1759 in Alloway, Ayrshire, Scotland. His father, William Burnes was a self educated tenant farmer who married a local girl, Agnes Broun. Robert Burns was the eldest of seven children to the couple. When Robert was seven years old, his father sold their house and took tenancy of the 70-acre Mount Oliphant farm, southeast of Alloway. Robert’s childhood days went in poverty and hardship, which led to his weak constitution. He received very limited regular schooling and was mainly taught by his father. Burns learned reading, writing, arithmetic, geography, and history from his father. From 1765 to 1768, he and his brother Gilbert were taught by John Murdoch. 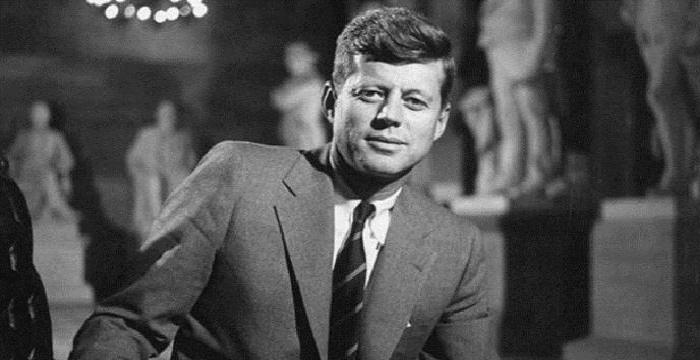 John taught them Latin, French, and mathematics. For next few years, he studied at home only. During the summer of 1772, Burns was sent to Dalrymple Parish School. At the young age of 15, Robert was the main laborer at Mount Oliphant. In the summer of 1775, he was sent to Kirkoswald to finish his education. In 1777, his father shifted his family from Mount Oliphant farm to the 130-acre farm at Lochlea, near Tarbolton. In 1779, he joined a country dancing school and the following year, formed the Tarbolton Bachelors' Club with his brother Gilbert. In 1781, Burns went to Irvine, North Ayrshire to learn to become a flax-dresser. But shortly after the flax shop caught fire in New Year celebrations, Robert had to return to Lochlea. His father died in 1784. Robert and Gilbert tried hard to retain on the farm, but post its failure, they moved to the farm at Mossgiel, near Mauchline. At the age of 22, Robert was initiated into masonic Lodge St David Tarbolton. When this lodge became inactive, he joined the Lodge St James Tarbolton Kilwinning number 135. During the time period 1784-85, Robert Burns was heavily involved in lodge business, attending meetings, passing and raising brethren and usually running the lodge. Burns was in financial crisis and took an offer from a friend to work in Jamaica, at a salary of £30 per annum. However, he lacked the necessary funds required for traveling to West Indies. Acting upon the advice given by his friend, Gavin Hamilton, Burns sent proposals for publishing his “Scotch Poems” to John Wilson, a local printer in Kilmarnock. On 31st July 1786, John published Robert’s works under the title, “Poems, Chiefly in the Scottish dialect”. This book included his notable poems like “The Twa Dogs”, “Address to the Deil”, “Halloween”, “The Cotter's Saturday Night”, “To a Mouse”, “Epitaph for James Smith” and “To a Mountain Daisy”. The immediate success of the book made him famous across the country. In November 1786, Burns set out for Edinburgh where he sold the rights of his book to William Creech. Burns was famous in the city and was guest at many aristocratic gatherings. During his stay in the city, Burns made many close friends. These friends included the influential Lord Glencairn, and Frances Anna Dunlop. For a brief time period, Burns was involved with Agnes 'Nancy' McLehose, with whom he exchanged passionate letters. In Edinburgh, he also befriended James Johnson who was a struggling music engraver. Burns returned to Ayrshire on February 18, 1788 and hired the farm of Ellisland near Dumfries. In 1789, he was appointed duties in Customs and Excise. After working as an exciseman, Burns found it hard to go back to farming and as such, gave it up in 1791. Meanwhile, Burns continued creating significant literary works. 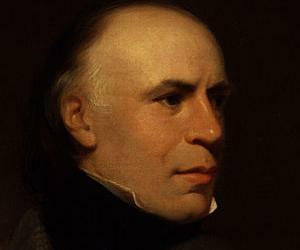 In 1790, he wrote “Tam O' Shanter”. As a lyricist, Burns made important contributions to Scottish music. When he was requested to write lyrics for The Melodies of Scotland, he made his contribution of over 100 songs. His also made remarkable contributions to George Thomson's “A Select Collection of Original Scottish Airs for the Voice” and James Johnson's “The Scots Musical Museum”. He also collected and preserved old Scottish folk songs, some of which he revised, adapted and expanded. One of these known collections was “The Merry Muses of Caledonia”. Some of his famous adapted folk songs are “Auld Lang Syne”, “A Red, Red Rose” and “The Battle of Sherramuir”. Burns had his first child, Elizabeth Paton Burns with his mother’s servant Elizabeth Paton, while he was in relationship with Jean Armour, who became pregnant with his twins in March 1786. Burns was ready to marry Jean but her father was against the marriage. They, eventually, got married in 1788. The couple had nine children, out of which only three survived infancy. Meanwhile, he also fell in love with Mary Campbell, whom he had met in the church while living Tarbolton. She later sailed home to her parents in Campbeltown. 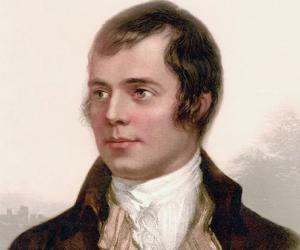 Robert Burns died on July 21, 1796 in Dumfries at the age of 37. At first, he was buried in the far corner of St. Michael's Churchyard in Dumfries. He was finally moved to its final resting place in the same cemetery, the Burns Mausoleum in September 1815. Robert Burns’s poetry had the elements of classical, biblical, and English literature, as well as the Scottish Makar tradition. He was skilled in writing in both Scots language and Scottish English dialect. The themes of his poetry generally included, republicanism, radicalism, Scottish patriotism, anticlericalism, class inequalities, gender roles, poverty and sexuality. Burns is often considered as proto-Romantic poet, who influenced William Wordsworth, Samuel Taylor Coleridge, and Percy Bysshe Shelley. In Russia, Burns became popular as “people’s poet”. He was also regarded as the symbol of ordinary Russian people. In 1956, Soviet Union brought out commemorative stamps in his honor. Burns is pictured on the £5 banknote (since 1971) of the Clydesdale Bank, which is one of the Scottish banks with the right to issue banknotes. In 2009, the Royal Mint issued a commemorative two pound coin featuring a quote from “Auld Lang Syne”. Many Burns club have been founded worldwide. The first known Burns club, The Mother Club, was founded in Greenock in 1801 by merchants born in Ayrshire. His birthplace in Alloway has now become a public museum, known as Burns Cottage, whereas his house in Dumfries is operated as the Robert Burns House. The Robert Burns Centre in Dumfries displays more exhibits about his life and works. Ellisland Farm in Auldgirth, where he lived from 1788 to 1791, is now a museum and working farm. Additionally, there are many organizations honoring him, which include the Robert Burns Fellowship of the University of Otago in New Zealand, and the Burns Club Atlanta in the United States. There are also many towns named after him such as Burns, New York, and Burns, Oregon. Also, there is a statue of Robert Burns in the Octagon in Dunedin, New Zealand. Culturally, Scotland celebrates Burns Night, effectively a second national day, 25th January every year with Burns suppers around the world. It is more widely observed than the official national day, St. Andrew's Day. Was born in Alloway, Ayrshire, Scotland. Was sent to Dalrymple Parish School. Was sent to Kirkoswald to finish his education. His father shifted his family from Mount Oliphant farm to the 130-acre farm at Lochlea. Joined a country dancing school. Went to Irvine, North Ayrshire to learn to become a flax-dresser. 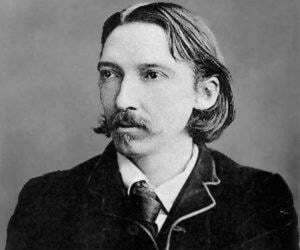 His poems were published under the title, Poems, Chiefly in the Scottish dialect, set out for Edinburgh to sell the rights of his book. Returned to Ayrshire and hired the farm of Ellisland near Dumfries, married Jean Armour. Was appointed duties in Customs and Excise. Wrote his famous poem, Tam O' Shanter. He died in Dumfries at the age of 37.